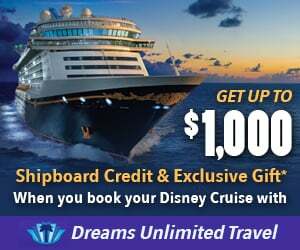 Discussion in 'Disney Cruise Line Forum' started by jrabbit, Feb 11, 2019. Here's a link to an article listing the "Cleanest Ships at Sea" based upon the latest CDC scores. 3/4 of DCL's fleet is on the list!! So what happened with the Magic? The Magic had a 100% score on her last CDC inspection, which was October 2017. The list quoted in the article is for the last 12 months. Did Magic have an outbreak of anything last year? I assume that would do it. No her last inspection was on 10/21/17 and she scored 100. I just don't think it has been inspected since then; since there is not a newer inspection date on the CDC website. ChicosWife, starvenger and party-of-five like this. It’s possible. I’m not exactly worried about DCL’s overall cleanliness at any rate. ChicosWife, party-of-five and Dug720 like this. Obviously ships with poor inspections might be more likely to have outbreaks, and a ship with lots of outbreaks might have a poorer inspection but I don't think that they factor in any outbreaks into the score. It's based on the actual inspection results, not what might have happened in the past.